Once you are out on the water, the last thing you want to think about is your boat insurance. At Absolute Insurance, we help our clients insure a variety of boats including power boats, fishing boats, pontoon boats, and personal watercraft at a great rate. 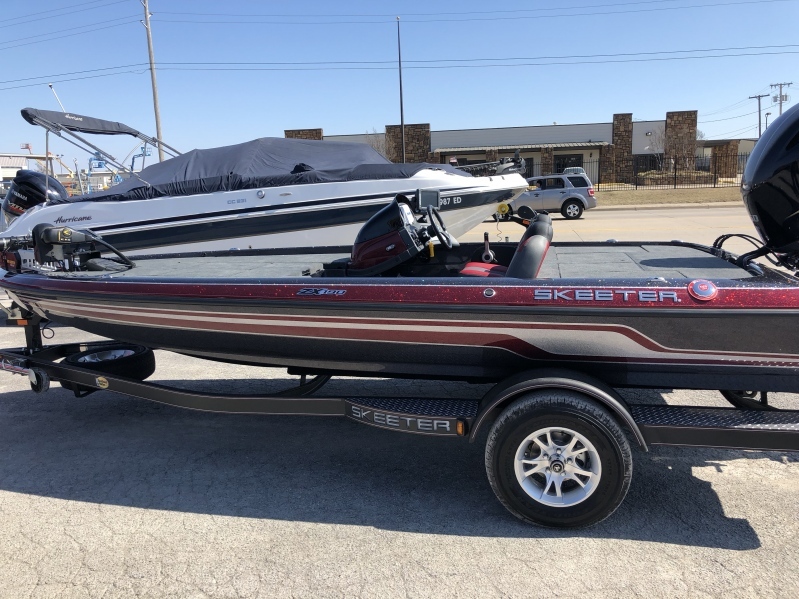 Whether you use your boat for fishing, a fun day of water skiing, or just relaxing and making memories with your family and friends, we’re here to help you protect the investment you’ve made in your watercraft. Boat insurance policies provide coverage for you and your passengers with liability coverage, physical damage, and uninsured/underinsured boaters coverage. Your boat insurance policy can be customized to meet your insurance needs with any number of options like coverage for fishing equipment, on-water towing and labor, and navigation coverage. Some of our companies also offer a disappearing deductible or small claim forgiveness. Propulsion Plus: Repair or replace the lower unit of an outboard motor, or upper & lower units of an inboard/outboard motor if you have a mechanical breakdown—even if it’s caused by wear and tear. Sign & Glide: Towing on water: Pay for towing, fuel delivery, soft ungroundings and jump starts if your boat breaks down on the water. Total Loss Replacement for a new boat: You can purchase this coverage if your boat is no more than one model year old. If it’s totaled within 5 model years, we’ll either buy you a new one or give you the amount you originally paid for your totaled boat—your choice. If you’re outside the 5-year window, we’ll give you the original purchase price you paid. No depreciation. No estimations. Just extra cash for you. We understand that boating is a lifestyle, and we want you insured correctly. The time to find out what is and what is not covered should not be after a claim. Do you have a boat or personal watercraft that you would like to insure? Contact your Absolute Insurance agent at (515) 279-2722 today!